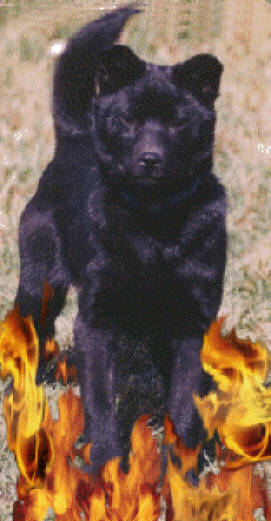 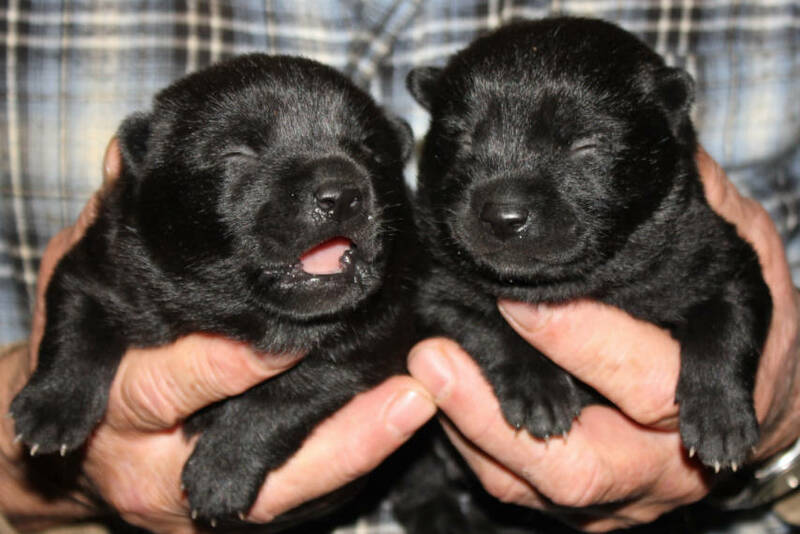 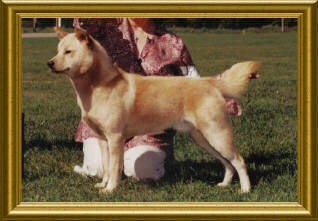 A good breeder should be breeding for temperament, type, soundness and for the betterment of the breed. 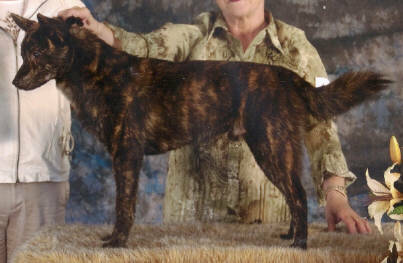 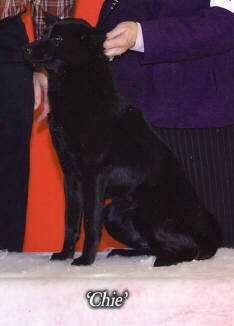 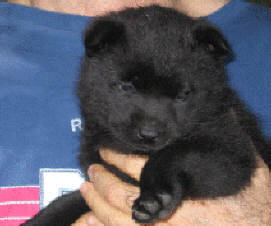 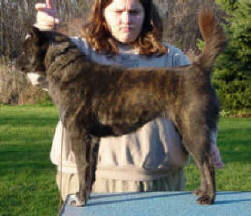 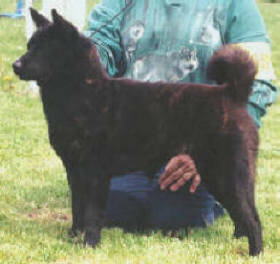 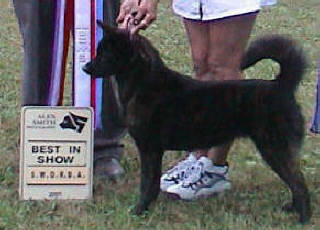 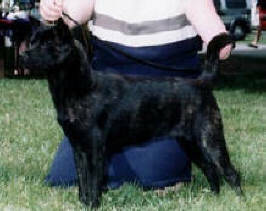 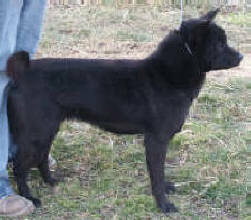 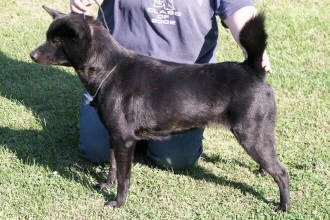 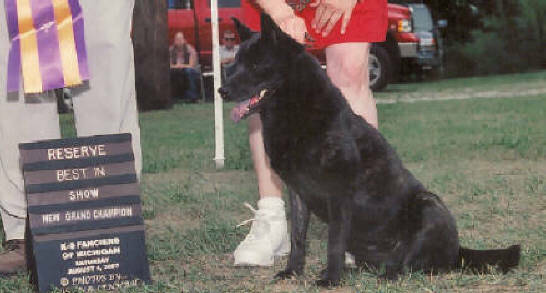 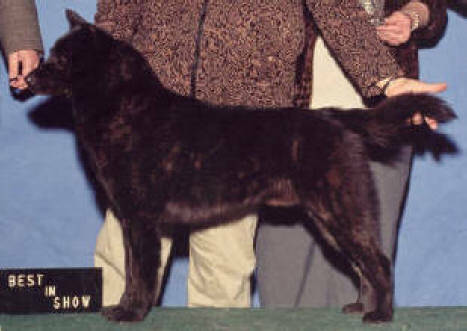 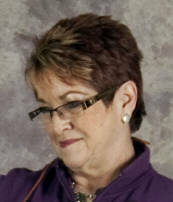 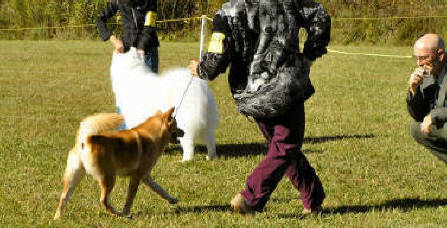 A good breeder should preserve the breed type and not change to the fad of the times. 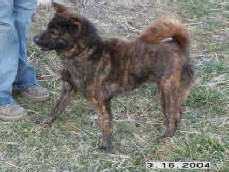 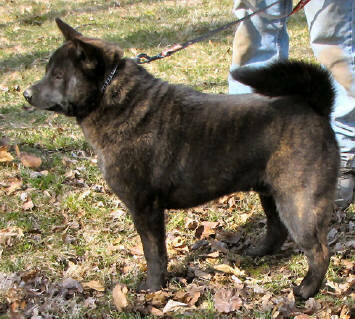 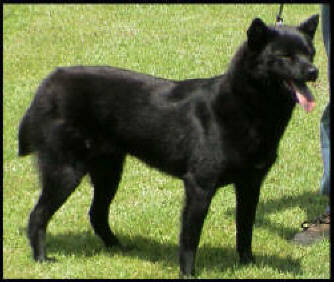 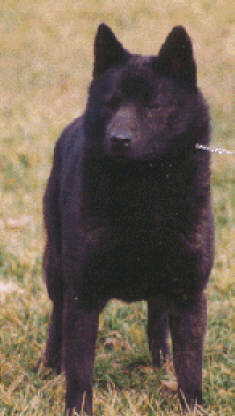 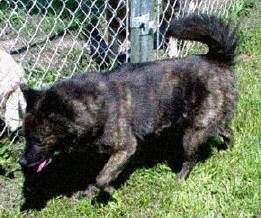 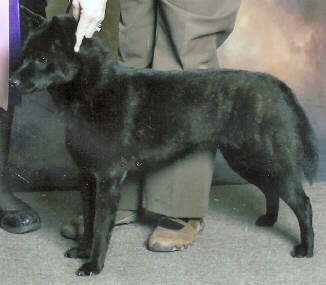 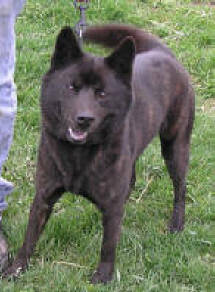 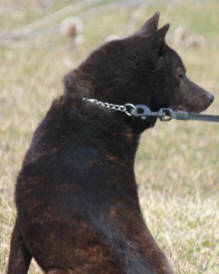 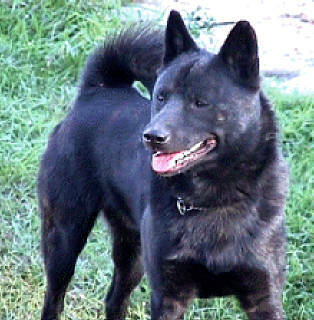 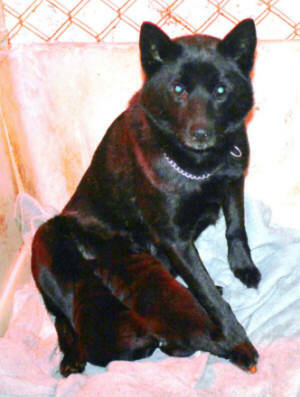 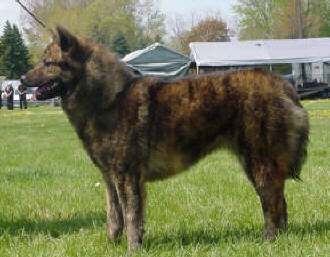 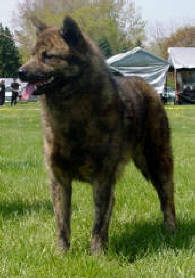 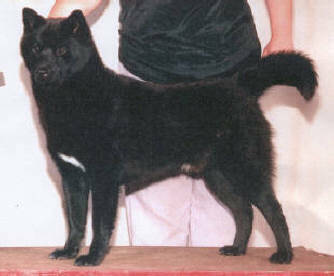 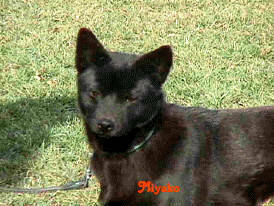 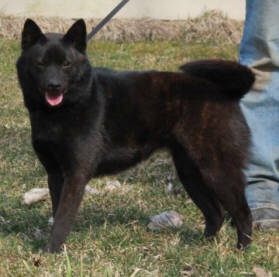 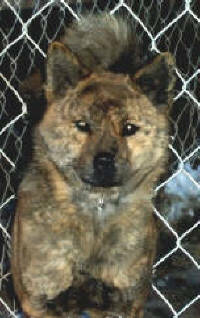 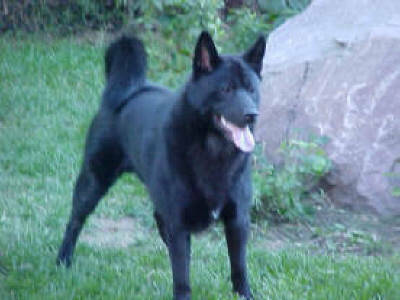 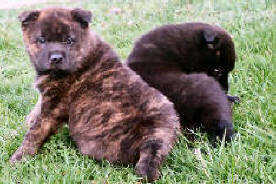 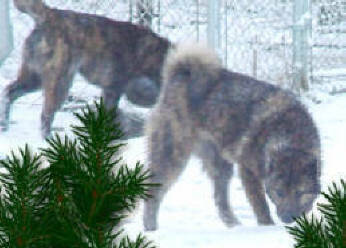 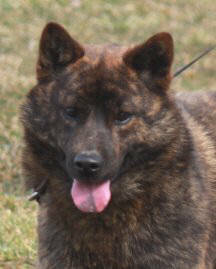 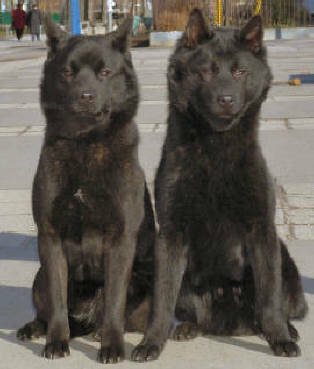 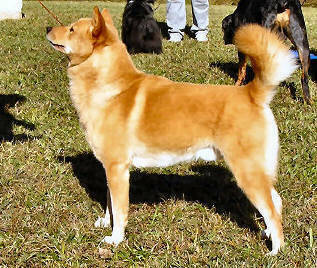 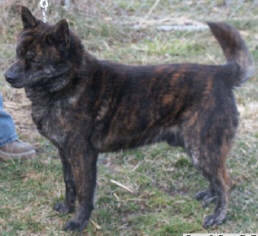 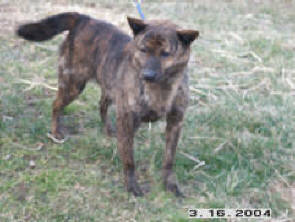 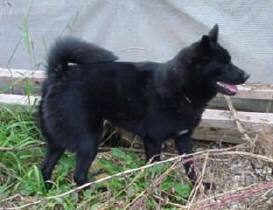 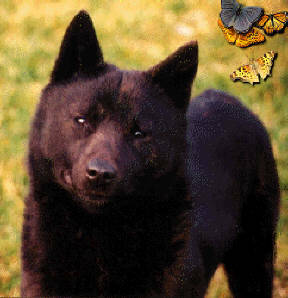 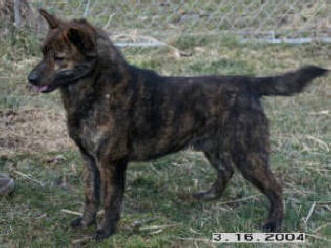 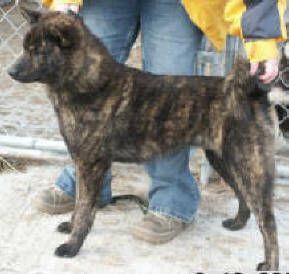 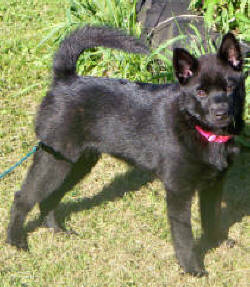 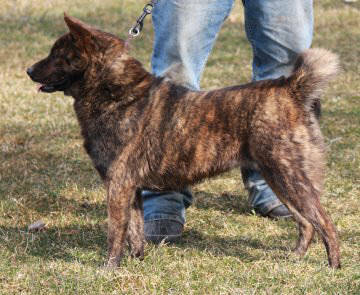 It is imperative to preserve the devotion, intelligence, gentleness, faithfulness and the kani of the Kai breed. 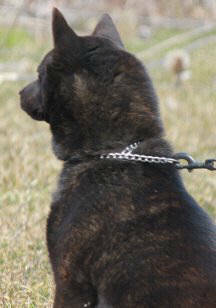 To take these traits away because of irresponsible breeding would be unforgivable and irreversible. 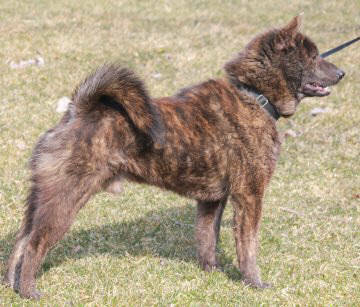 This is the stance that Classy Kennel believes in with every planned litter of this unique and rare breed.